20XX (game, 2017). An indie roguelike action platform video game by Batterystaple Games/Fire Hose Games. Developed by Batterystaple Games & Fire Hose Games. Official Trailer. 20XX is an indie roguelike action platform video game by Batterystaple Games and Fire Hose Games, developed by Batterystaple Games & Fire Hose Games. 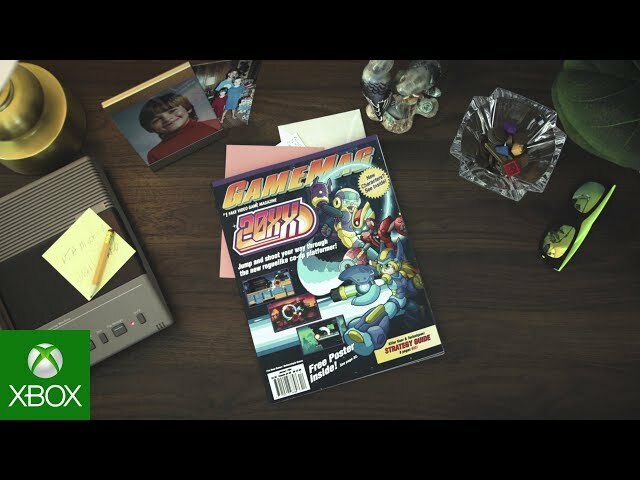 20XX Launch Trailer - Xbox One. The game follows Nina, an armored girl armed with a power blaster, and Ace, an armored boy who has an energy sword, in the aftermath of a robotic uprising. Traveling from their base on the Ark, a space station orbiting the Earth, they have been hired to clear dangerous locations that are infested with robots that have run amok. 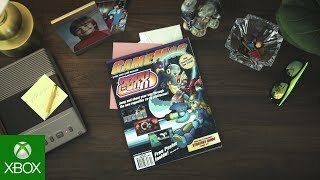 20XX was scheduled to be released by Batterystaple Games and Fire Hose Games on August 16, 2017, on July 10, 2018 and on July 11, 2018. This video game is available for the following platforms: Microsoft Windows, PlayStation 4, Nintendo Switch, Xbox One.